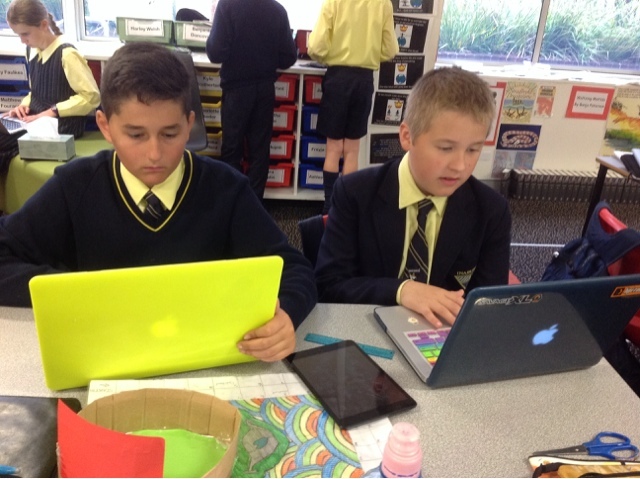 This term Year Six has studied Aussie. 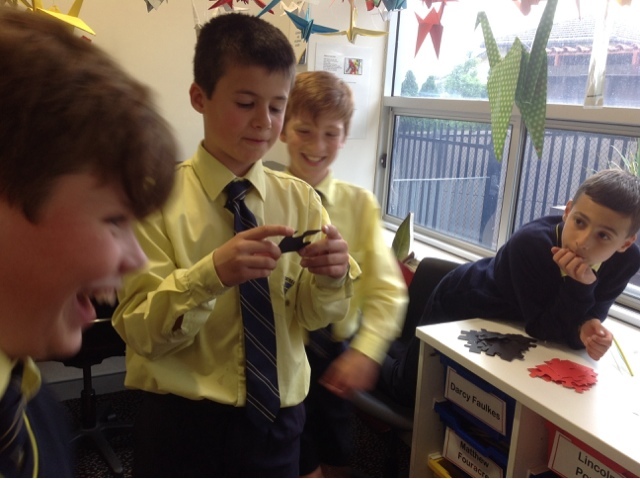 Connections to the World. 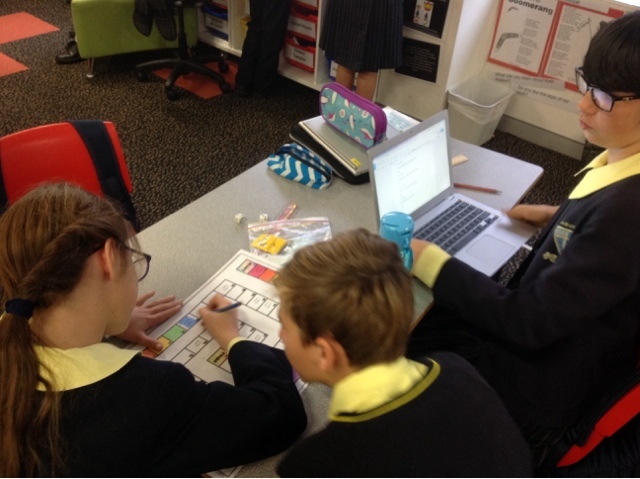 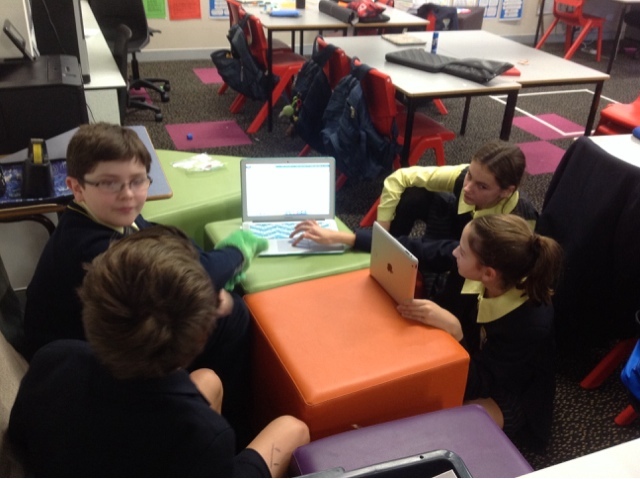 Research, google slides, oral presentations, expert groups and creating an interactive learning experience. 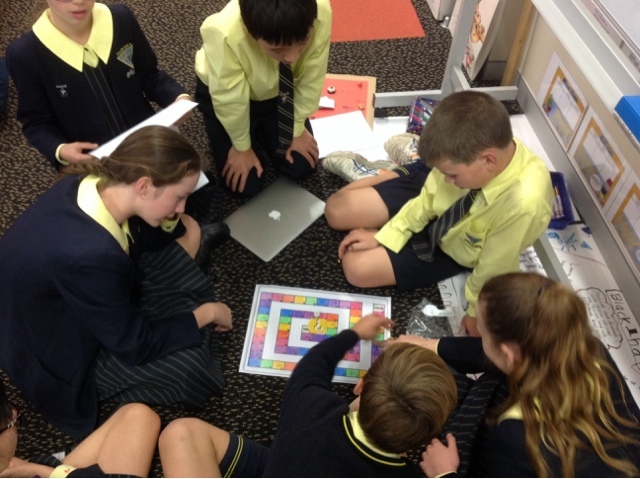 What a way to learn and then teach! 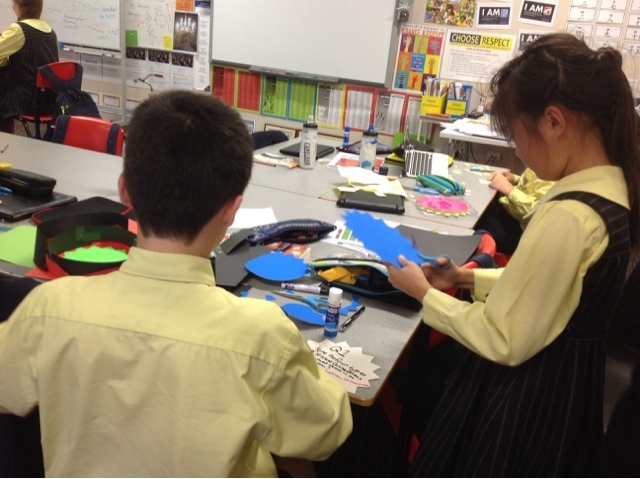 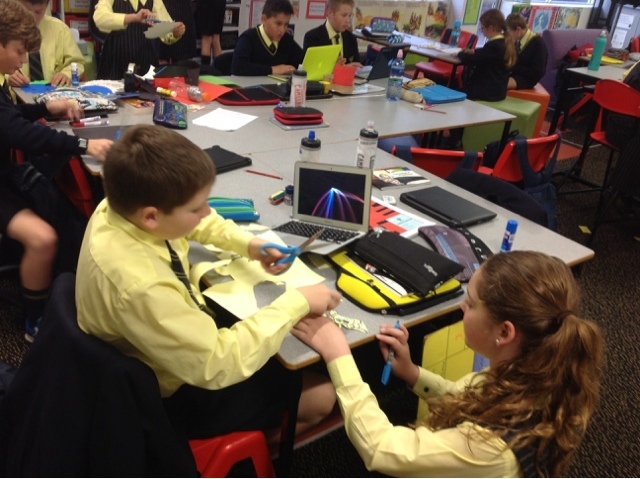 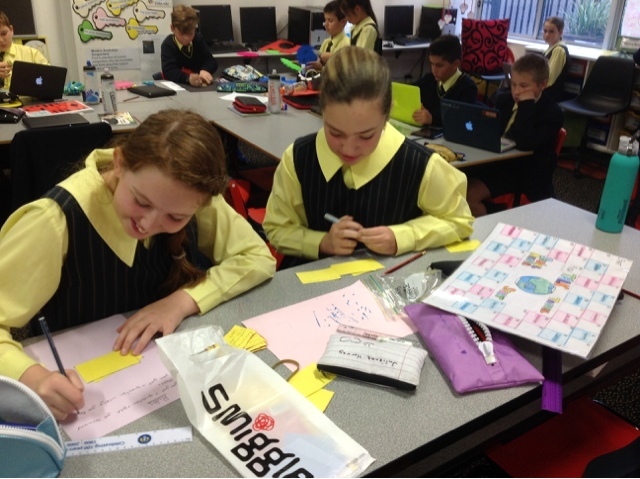 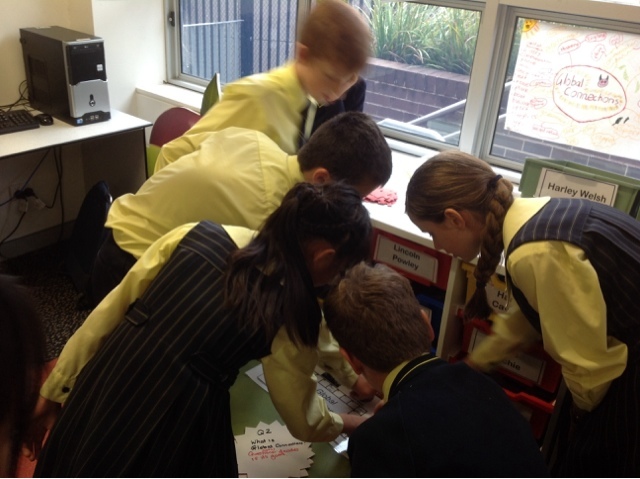 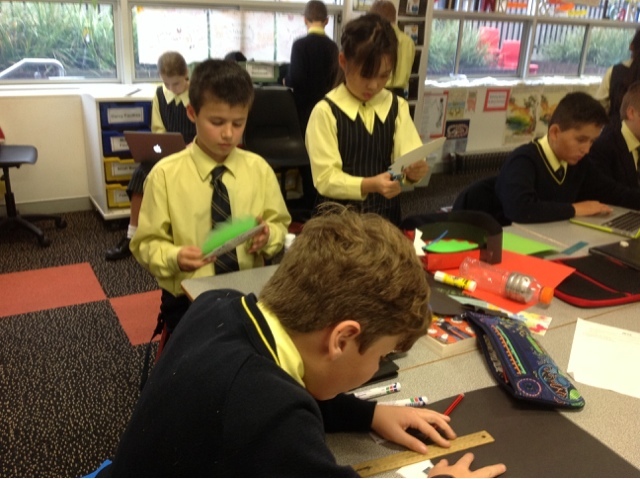 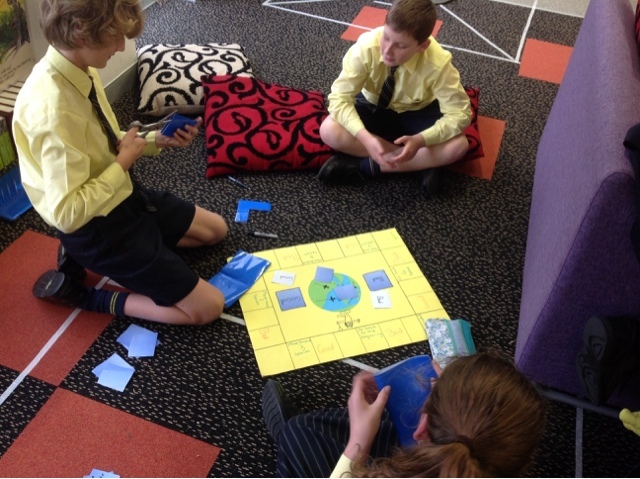 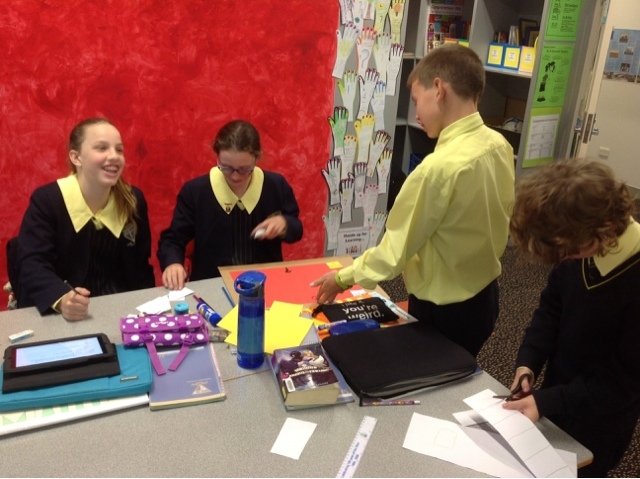 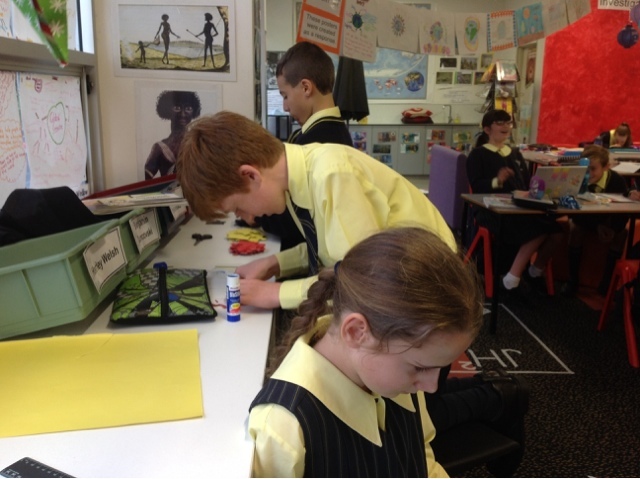 Here are some students working on their interactive activities and then trying them out.